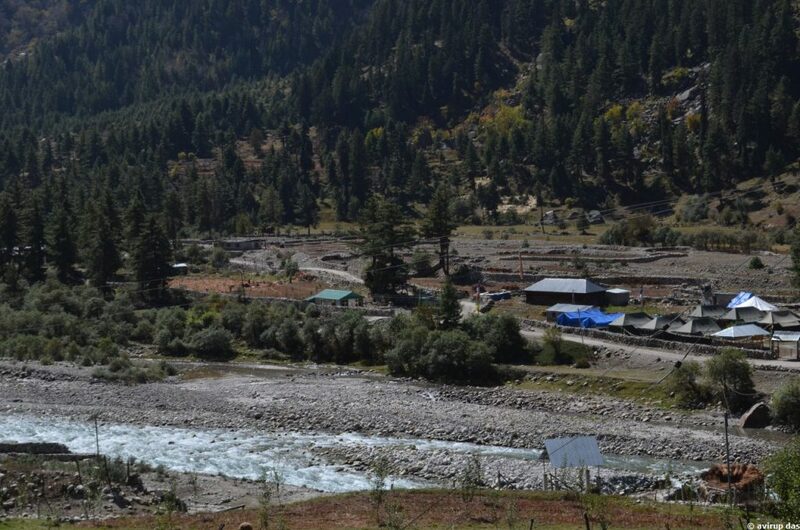 Rakcham a very small picturesque village in Baspa valley of Himachal Pradesh. 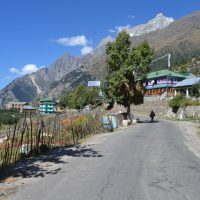 The place is located in Kinnaur district of Himachal Pradesh. 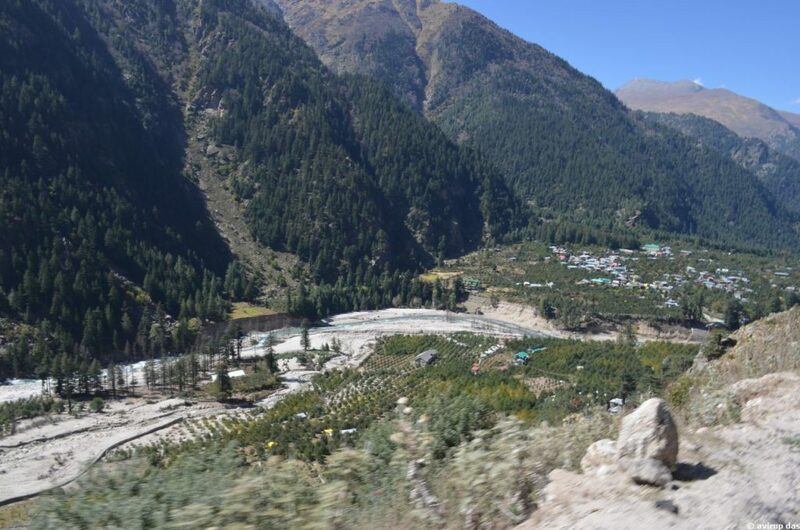 Relatively new destination situated on the way from Sangla to Chitkul. 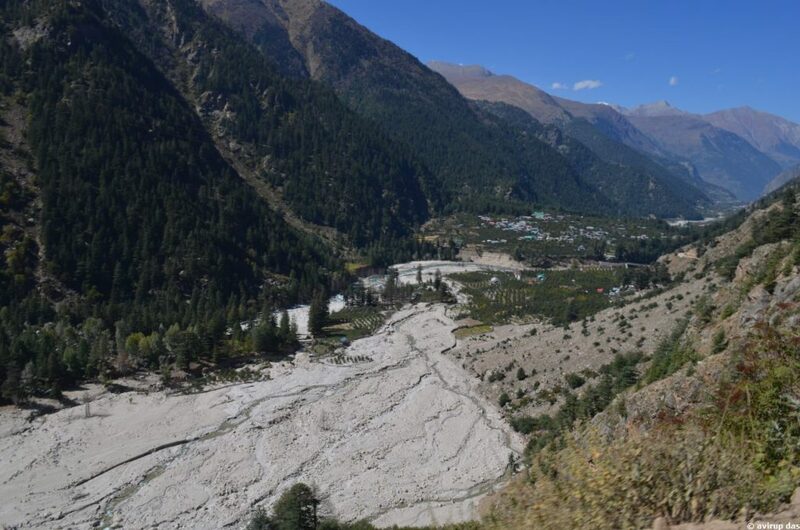 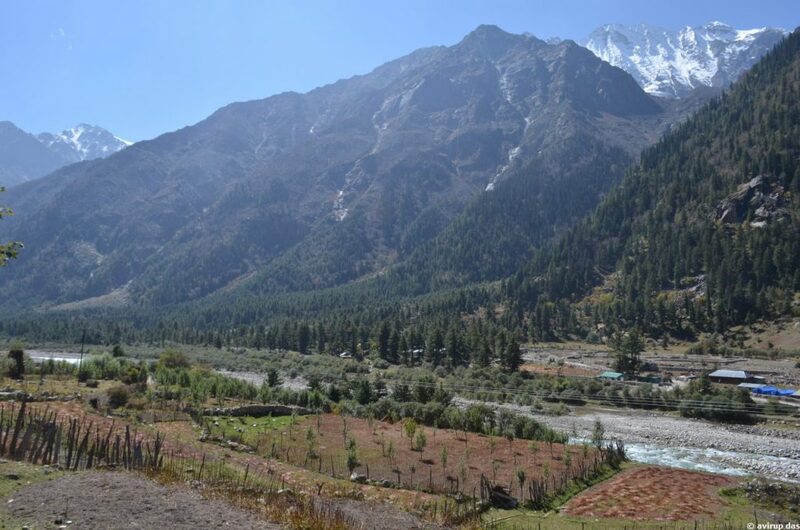 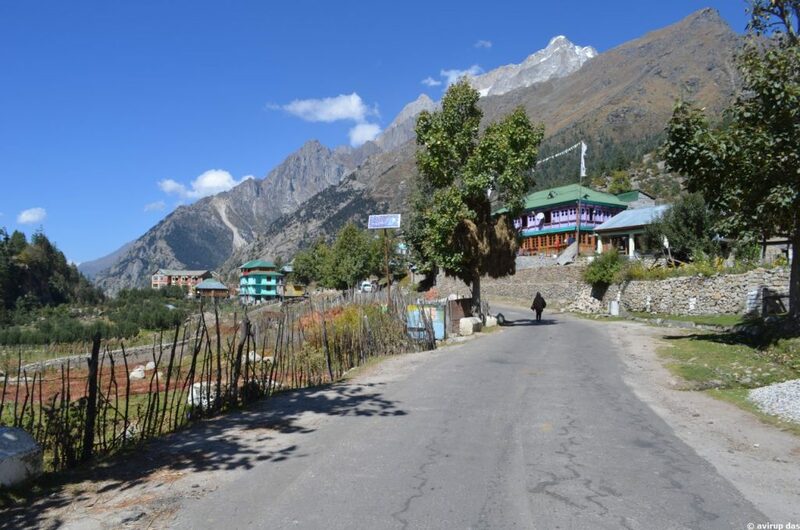 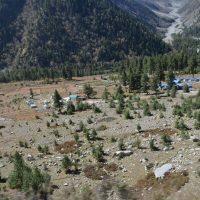 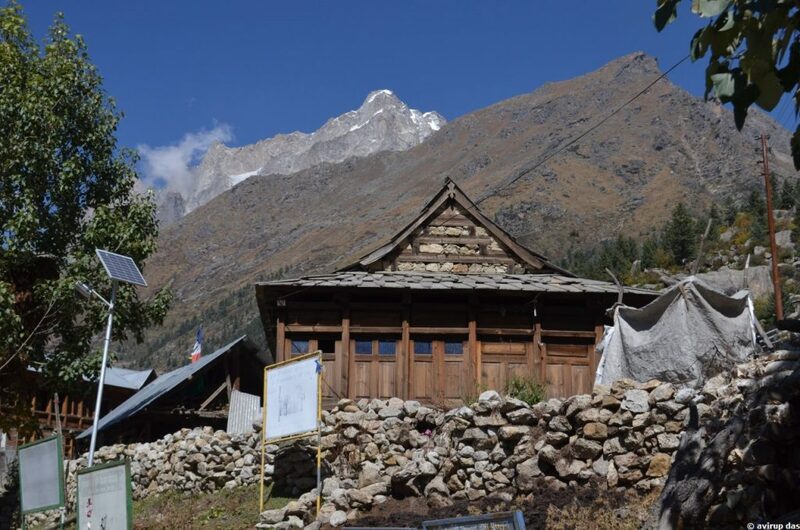 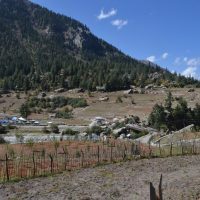 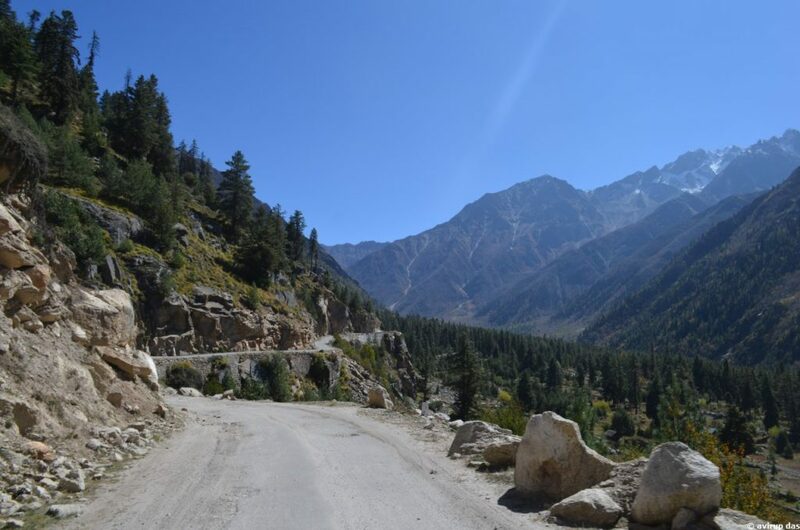 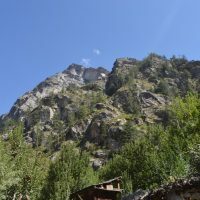 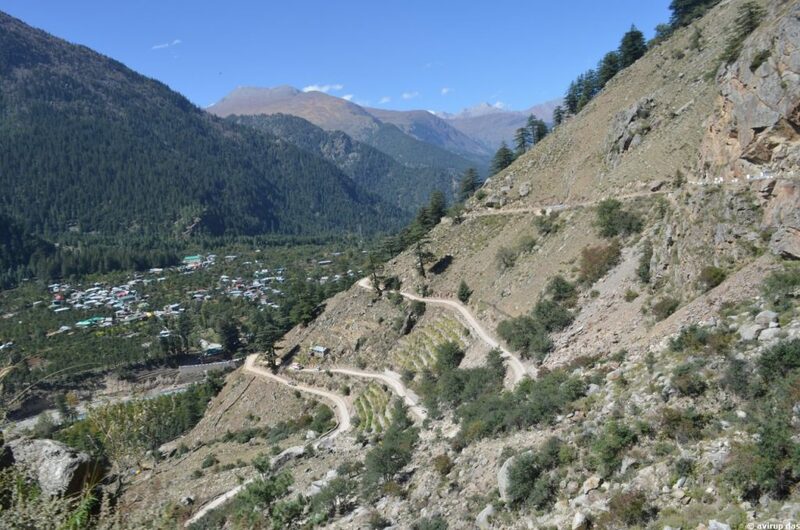 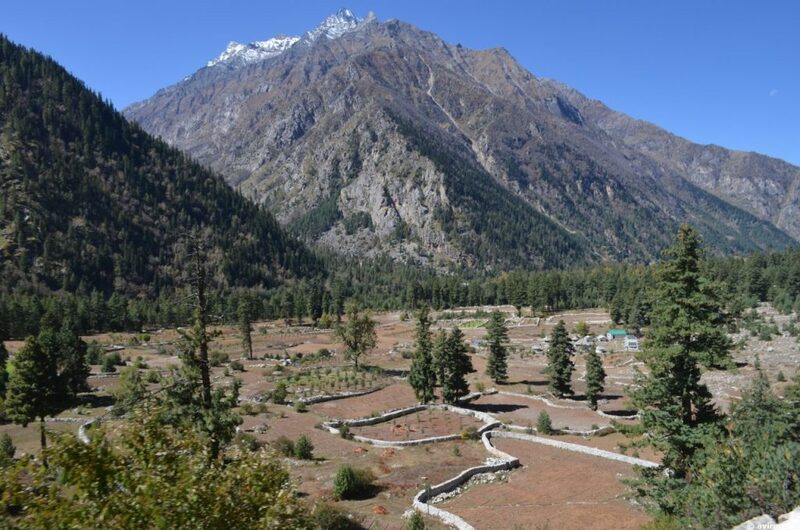 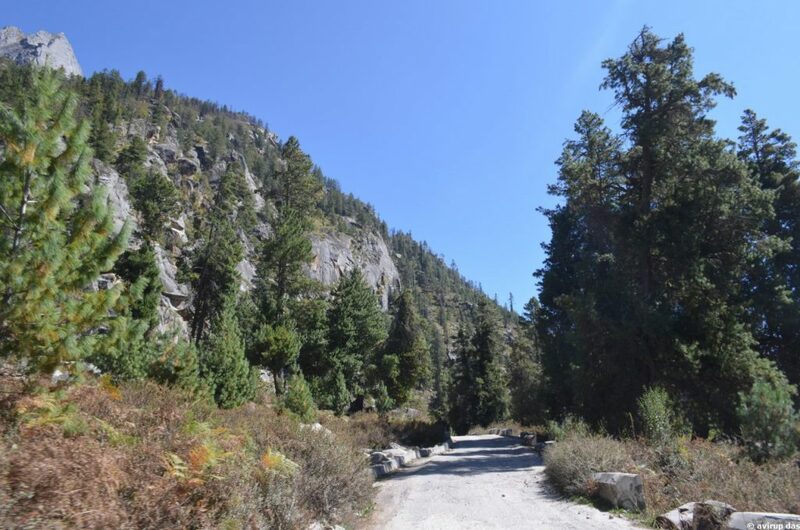 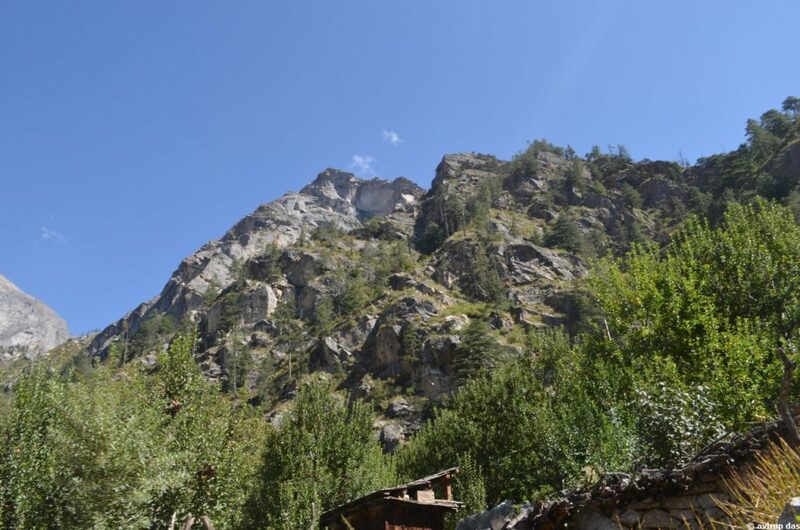 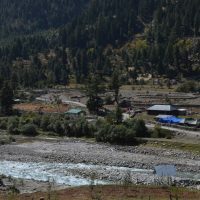 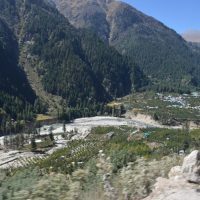 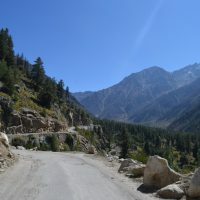 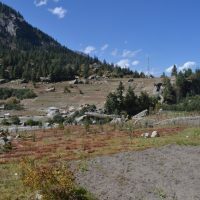 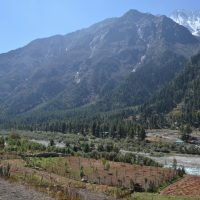 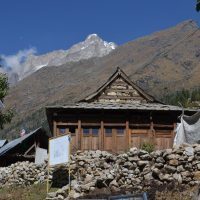 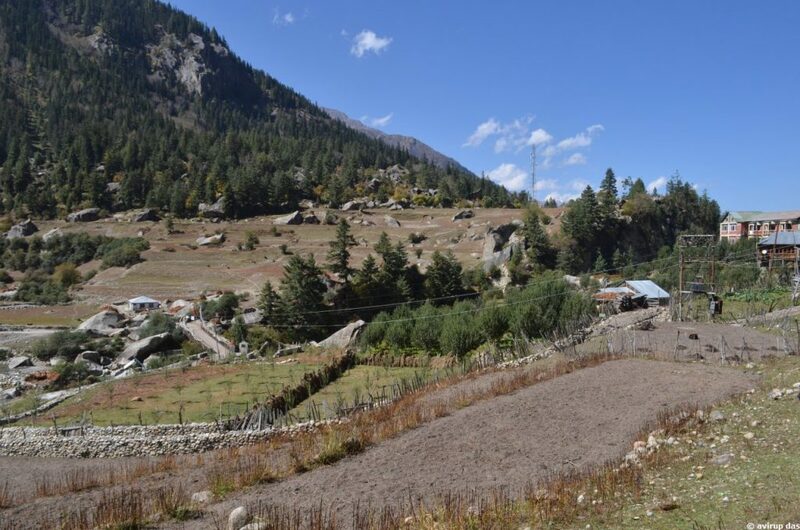 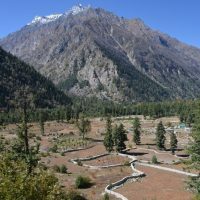 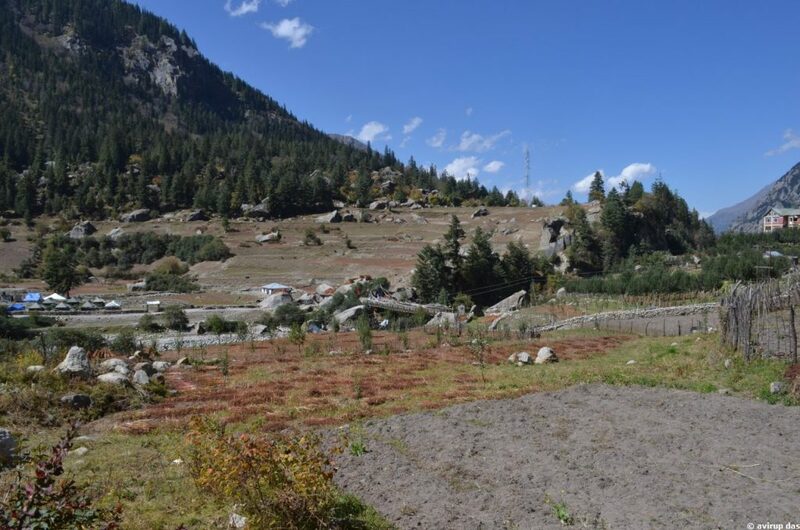 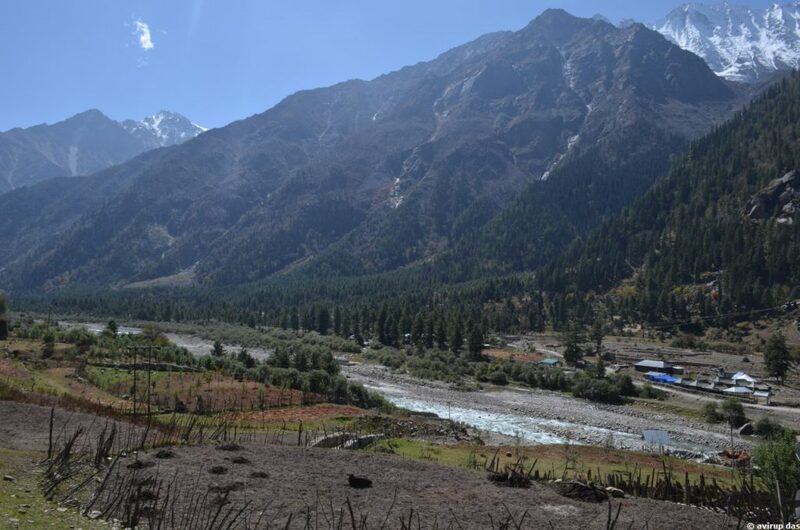 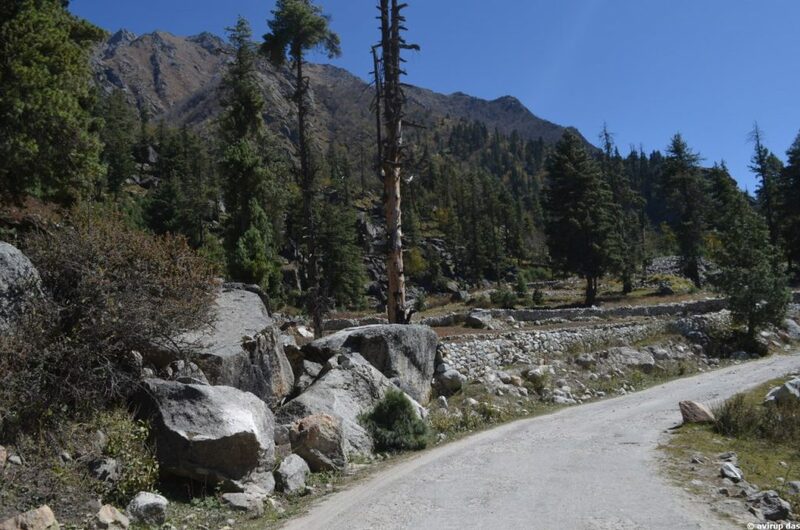 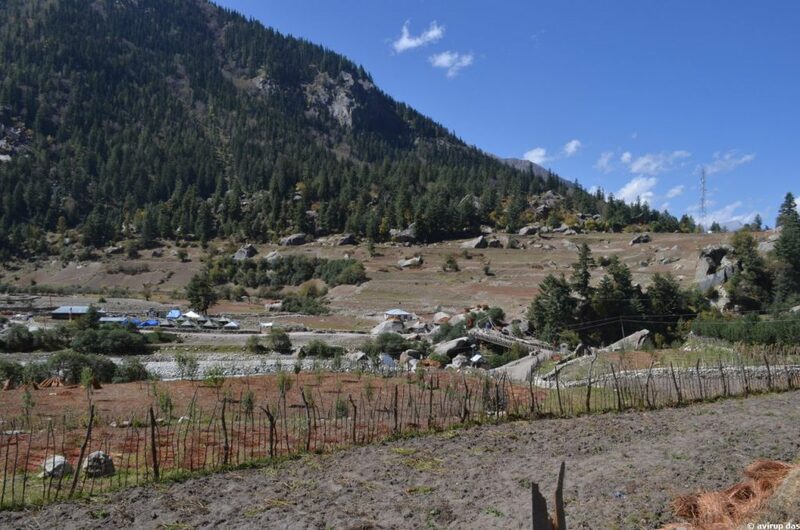 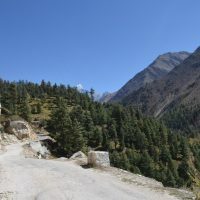 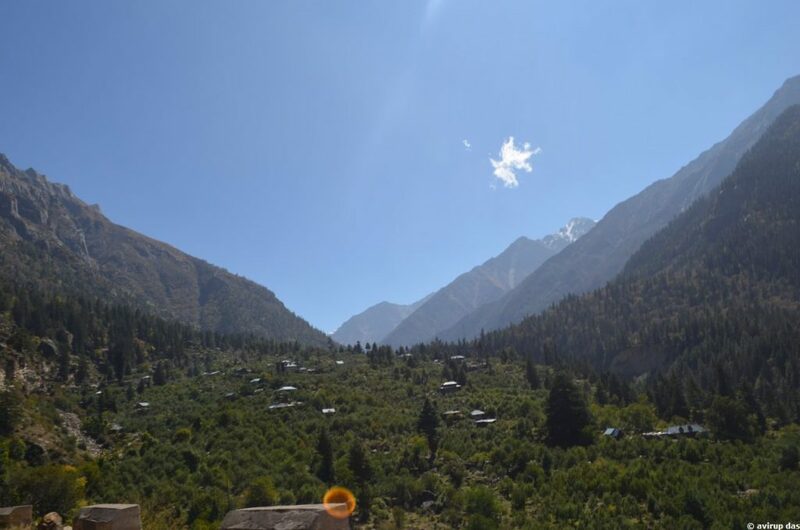 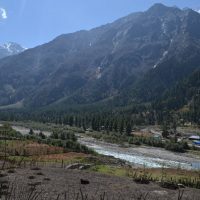 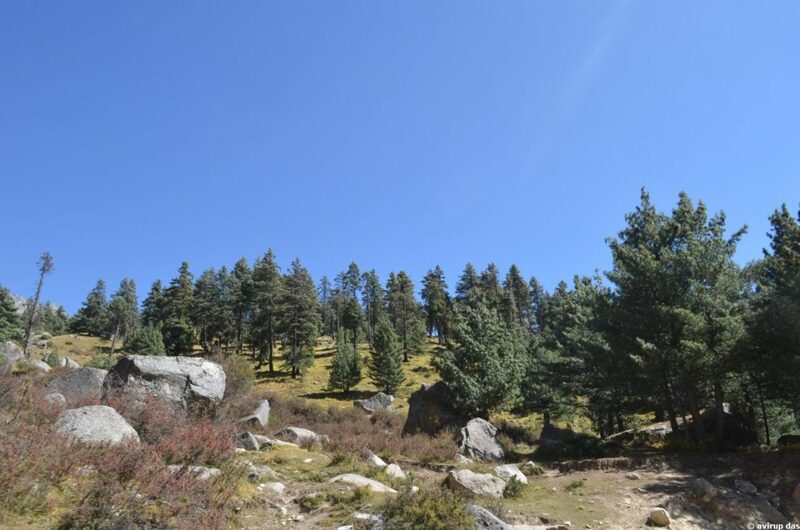 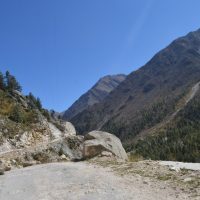 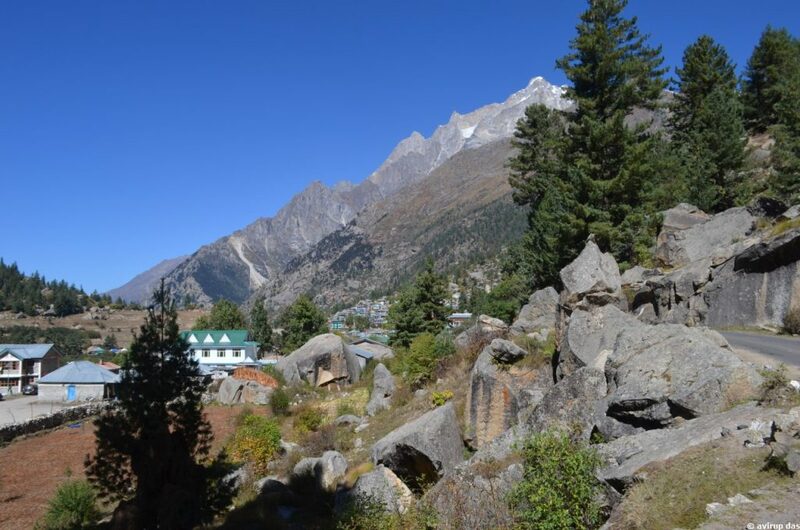 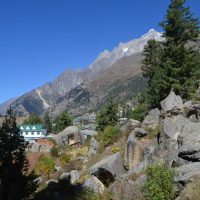 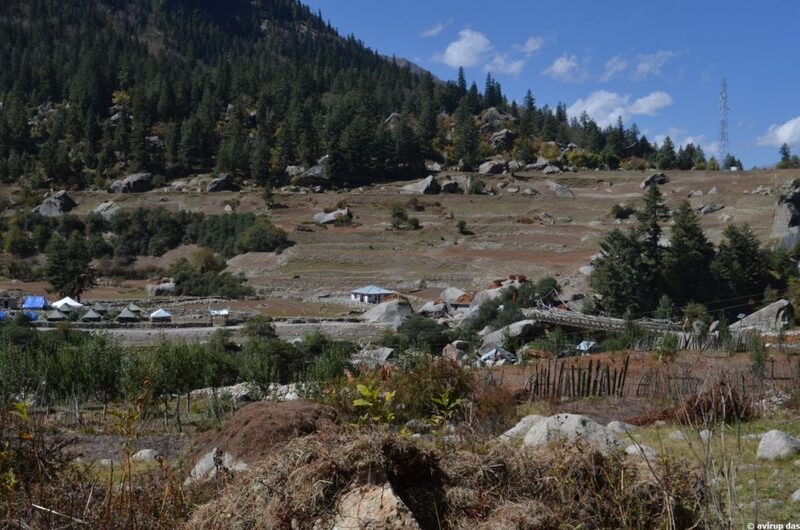 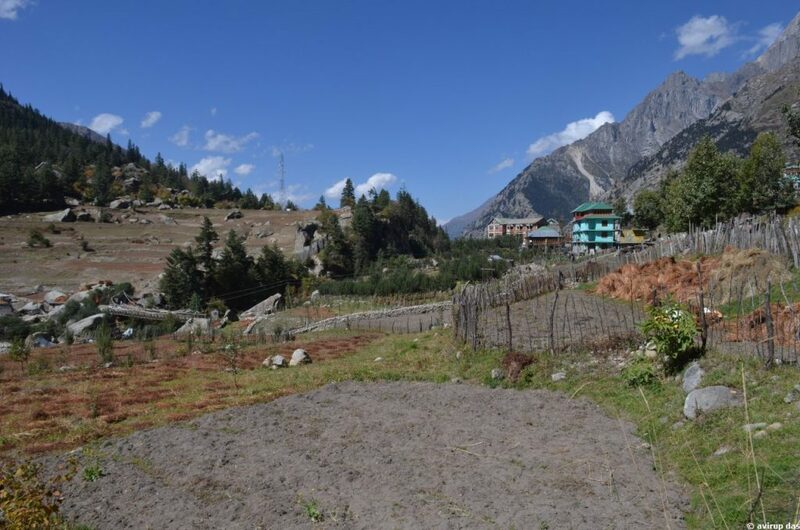 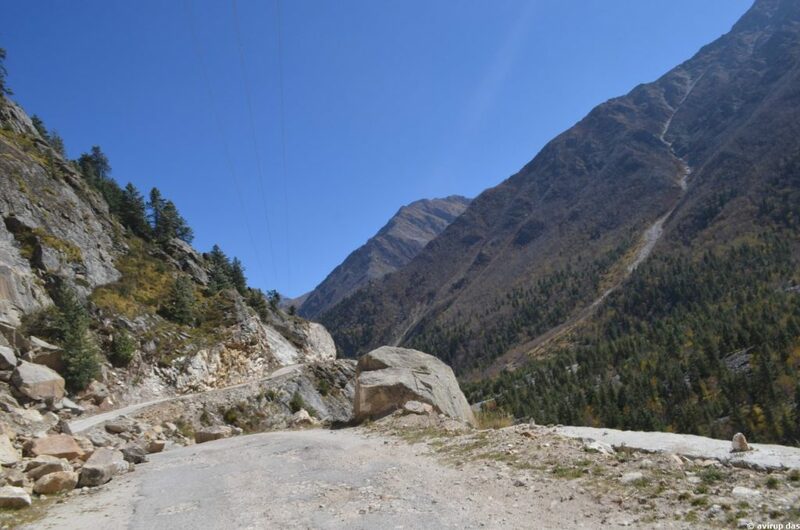 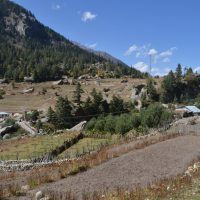 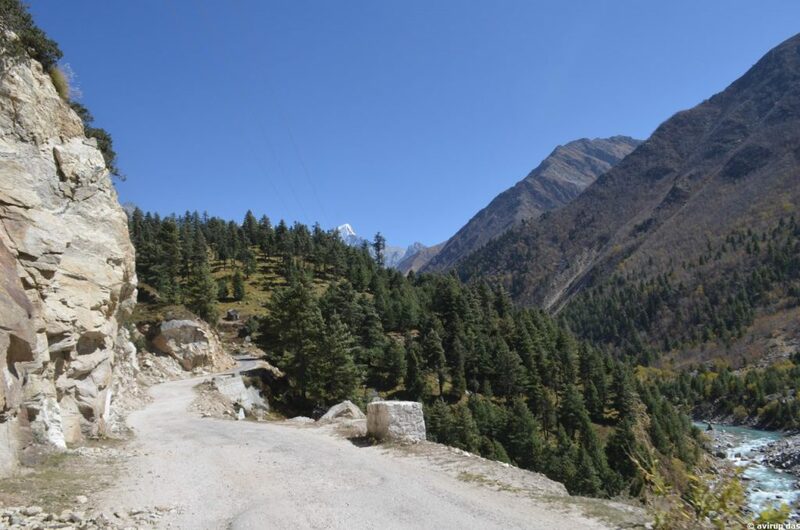 This small mountain village offers mind-blowing natural scenic beauty, mountain river across the village, chilly and snowy weather, diversified beauty and greenery with magnificent views of Kinnaur-Kailash. 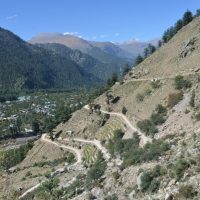 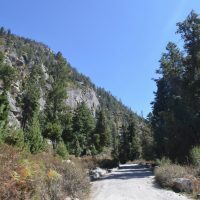 Rakcham is around 238KM from Shimla by road following the National Highway No.22 and old Indo-Tibet road, 13KM from Sangla of Kinnaur. 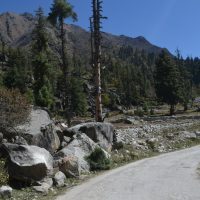 To reach Shimla refer our Shimla photo story. 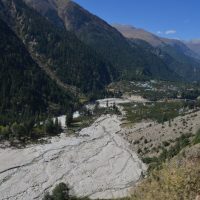 Magnificant view of Kinnaur-Kailash, Nice small mountain village of Kinnaur, river across the village Green Hills around, a bird’s eye view of stretched Himachal mountains. 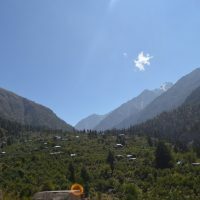 Nature Walk, explore nearby village and local people’s life style etc. 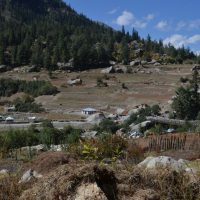 Limited range of accommodations available, limited quantity hotels available. 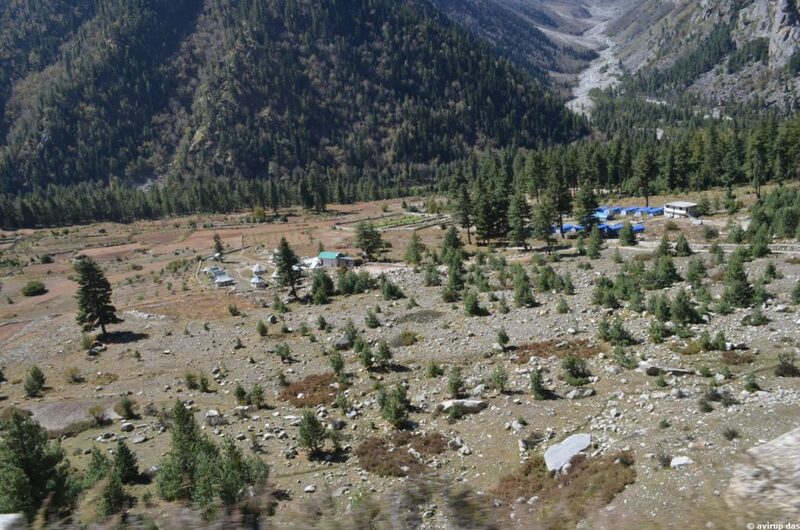 Limited available, as far away from city area of Himachal Predesh. 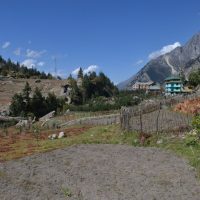 Limited variety of food and drink available. 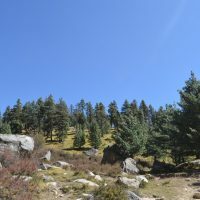 Summer 1ºC to 22ºC, winter -7ºC to 6ºC.